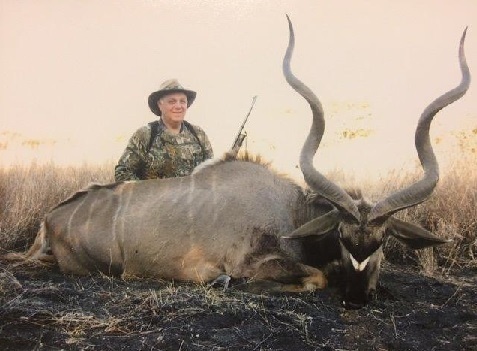 Since 1996, the Adirondack-Catskill Chapter of Safari Club International has been dedicated to protecting our right to hunt. Chapter activities enable members to share their hunting experiences, provide support to hunters with disabilities, and encourage youth to enjoy the outdoors, shooting sports and participation in conservation efforts. Thursday June 20, 2019 5:30pm Open House/Trophy Room Tour at Larry Steiner's (24 Church Street, Otego, NY). Please bring a dish to pass. Thursday July 18, 2019 5:30pm Open House/Trophy Room Tour at Richard Hazard's (143 Mill Road, Poland, NY). Please bring a dish to pass. Members: Please patronize the auction donors and exhibitors who support our annual chapter fundraiser. ACSCI supports many projects and services with the proceeds received from chapter fundraising activities.